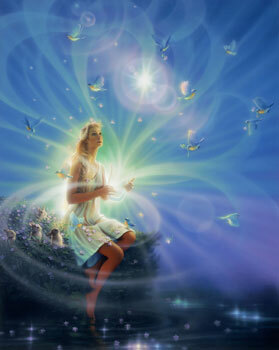 Gaia Energetics continue to “shake off” intransigent shadow points. Illuminations of processionals enhance and strengthen. Recognitions come at all Gaia consciousness levels. Marcations of implications are definitive.